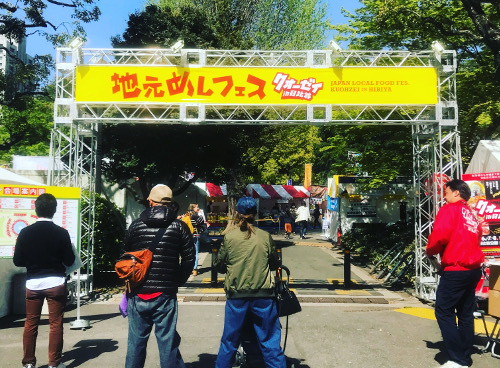 “Japan Local Food Festival Kuohzei in Hibiya” will be held at Hibiya Park for four days from March 28 to March 31, 2019. 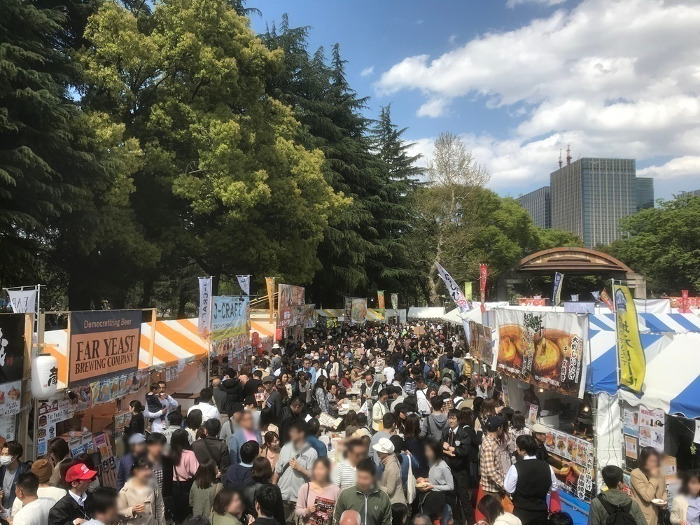 “Japan Local Food Festival Kuohzei in Hibiya” is a large-scale food event where local dishes are gathered from all over Japan. As this is an outdoor event, there are many shops where fresh fish, vegetables, and meat are baked with charcoal and it is attractive that you can eat them freshly prepared. How about trying to experience the charm of each area through local dishes. This event will be held in case of rain and canceled if it is stormy weather. *Open from 10:00 to 18:00 on March 31. Pay for food/drink and product sales at the venue.